The sweet spot? 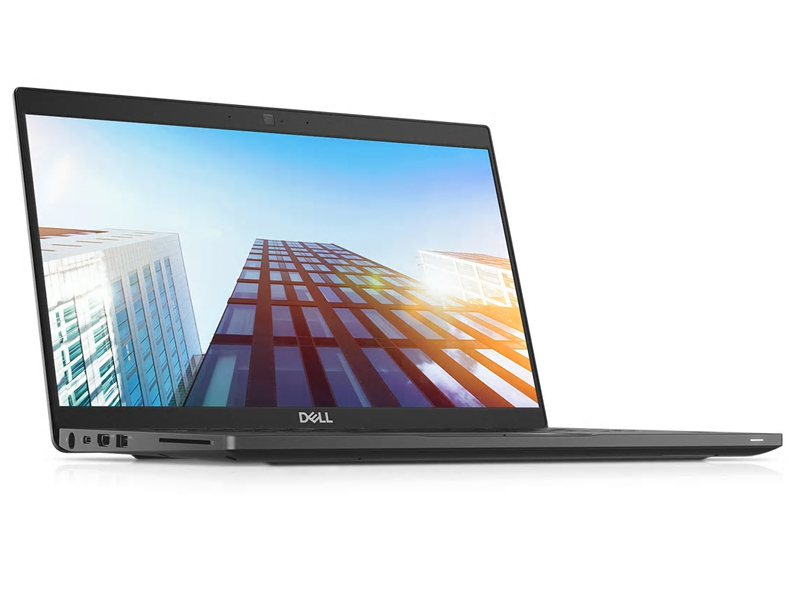 Dell’s revision of their 13.3-inch Latitude 7000 series introduces active cooling and brings the machine up to speed with its 12.5 and 14-inch counterparts. With a Core i7 CPU, 16 GB RAM, and a Samsung NVMe SSD, is this the business-grade XPS 13 we’ve been waiting for?